If you’re into antique furniture and drive all the way to Pondicherry for it, you should check out Timer World. 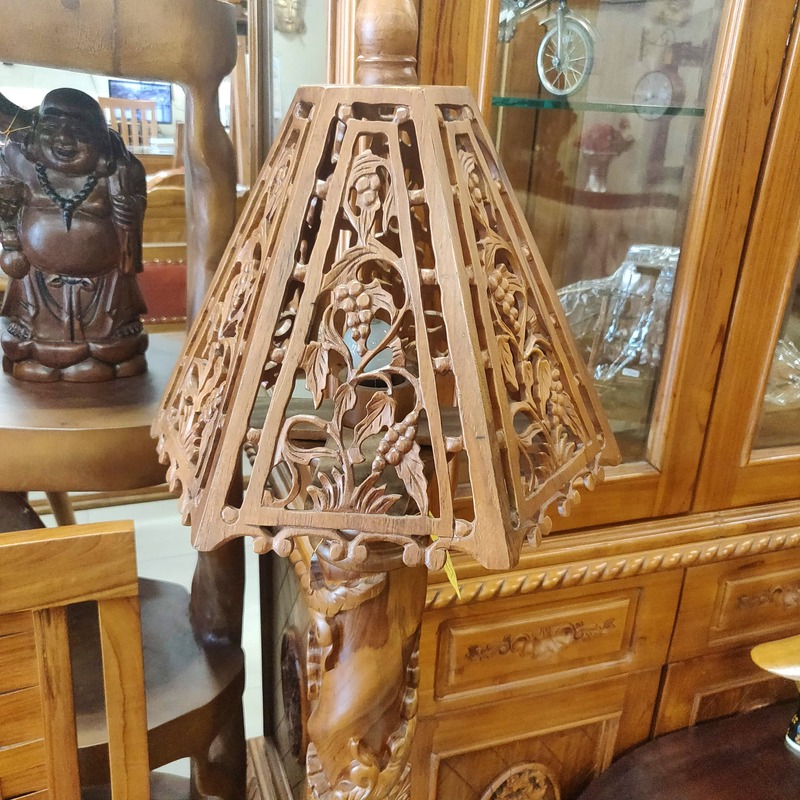 This Kilpauk furniture store has all-things-teak and their furniture is imported from Indonesia. The USP of Timber World is the collection of old-school, quirky, and rustic-looking furniture. Right from their little toys and egg holders to hanging bird cages and wooden mirrors, they’ve got us charmed. Also, Timber World is great for furniture made of Albizia wood, a kind of tree that grows in tropical Africa. We totally dug the guitar-shaped piece of furniture with little cabinets and chest if drawers. We like the little cats and giraffes made from super light-weight wood at Timber World, and these make for off-beat home decor pieces. Another favourite is the bird cage and vintage lamp shades (we love the pink and orange ones). Timber World also has incredible cradles, too. For the regular stuff like coffee tables, ottomans, chairs, dressers, and wardrobes, they’ve got many options. The furniture here is priced from INR 1,000. You should check Timer World for sure if you love furniture and home decor - we almost went back home with those egg holders!